beautifully RENOVATED SINGLE FAMILY HOME WITH 4br,New kICHEN CABINETS, GRANITE COUNTERTOPS, NEW APPLIANCES, BEAUTIFULLY UPDATED BATHROOMS. 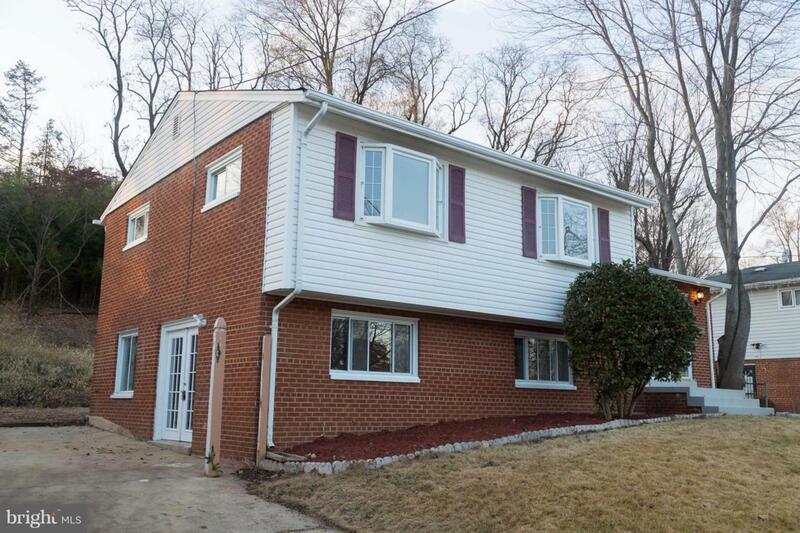 ALL NEW ROOF, HVAC, NEW FLOOR, CERAMIC TITLE, WATER HEATER, ALL FIXTURES AND MORE. Listing courtesy of America's Choice Realty.